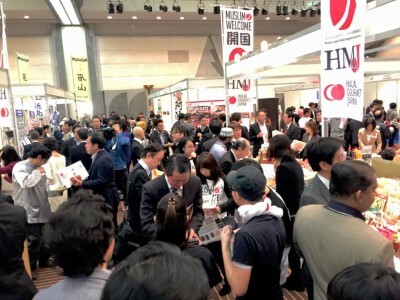 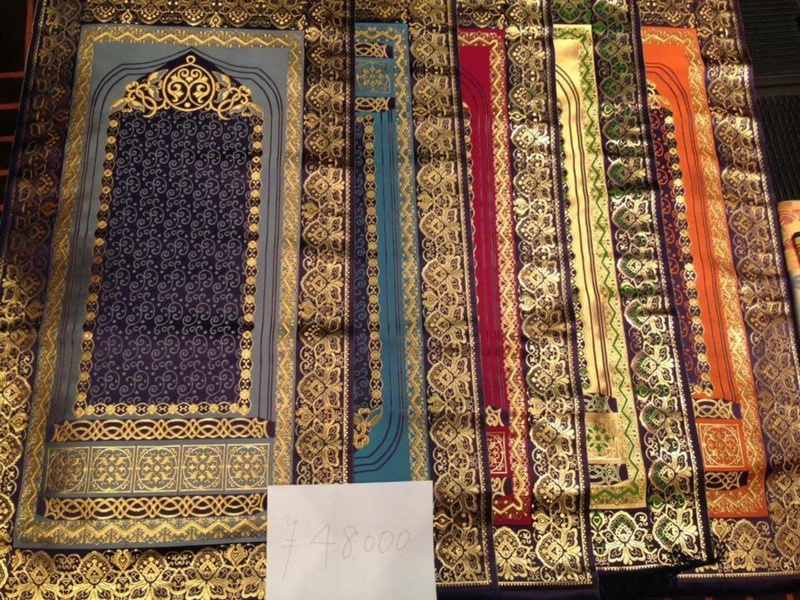 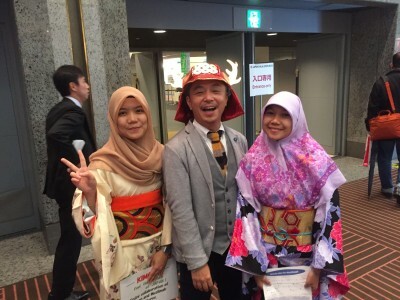 JAPAN HALAL EXPO 2015 was held in Makuhari Messe for two days on November 25th and 26th, 2015, which ended in great success, with participation from over 100 companies compared to last year. 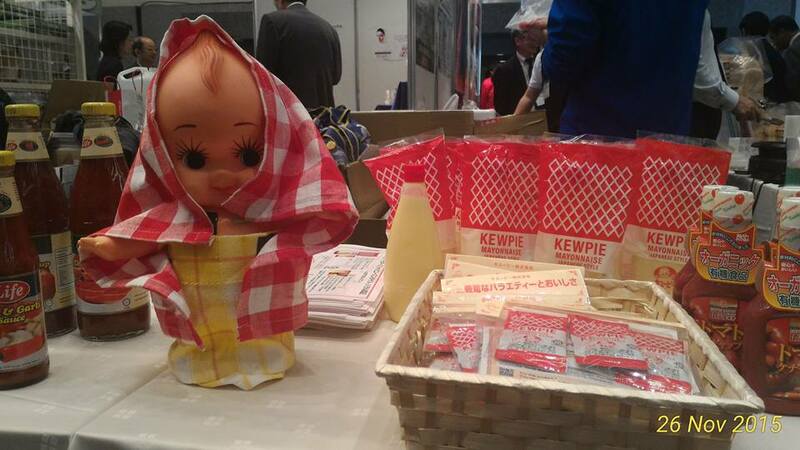 In comparison to last year, many companies and municipal corporations providing food products, cosmetics, employment support services, and clothing compared to the EXPO from last year. 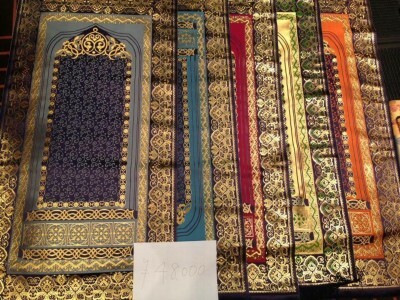 Many buyers and Muslim people from Japan and overseas countries gathered to see the event. The most popular products were “Awagyu,” Japanese wagyu beef from Tokushima Prefecture, and “gyoza” and “brownies” from Nokkoken, a popular ramen store in Sano city of Tochigi Prefecture. 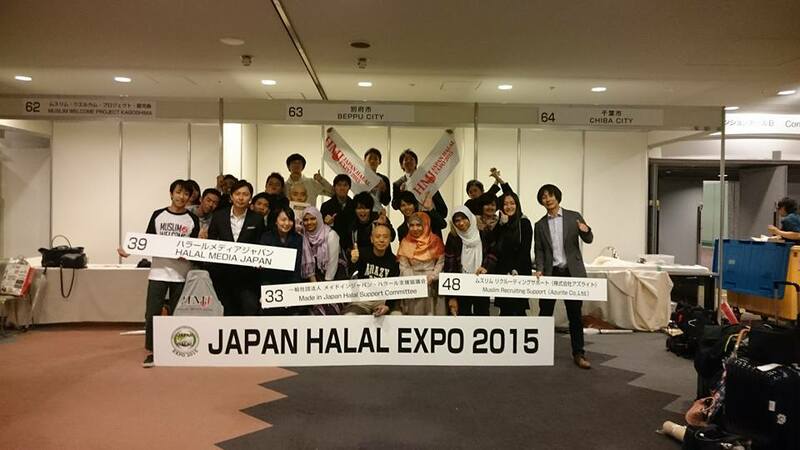 Also, over 30 companies participated in the exhibition of Made in Japan Halal Support Committee, a company leading HALAL business in Japan. 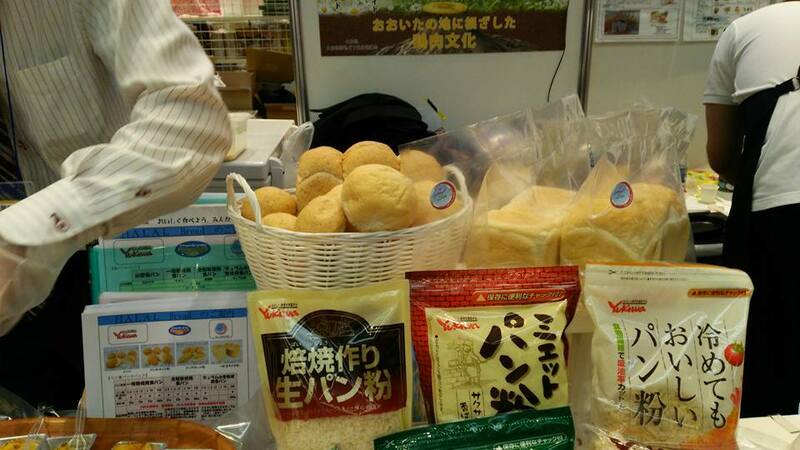 Here, several collaboration products such as HALAL beef sandwich and HALAL natto soba were exhibited. 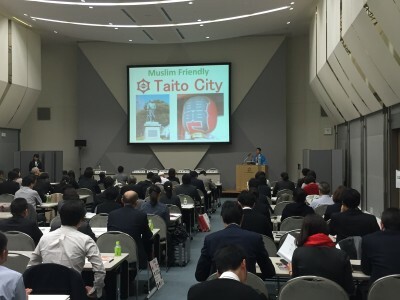 At the forum, seminars for municipals and universities with respect to accepting Muslims were carried out, in which President Nakamura of Japan Inbound Solutions Co., Ltd., which is a leading inbound corporation, as well as Mr. Imamura, the Dean of Ritsumeikan Asia Pacific University, presented speeches on leading-edge approaches. Also, a lecture was carried out by the member of Congress, in which the importance of welcoming Muslim people into Japan was conveyed. 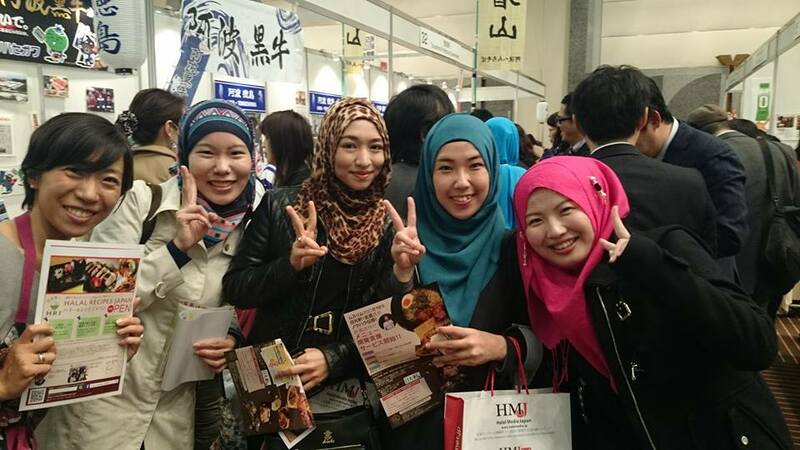 There is no doubt that HALAL in Japan will continue to grow in the future.